Going to the movies or the mall every weekend can get repetitive, but luckily living in Las Vegas has its advantages! 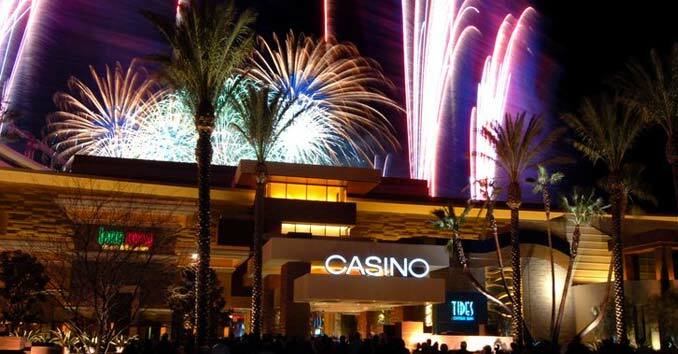 There are many fun, teen-friendly places throughout the valley can make your weekend more interesting while keeping your spending low. 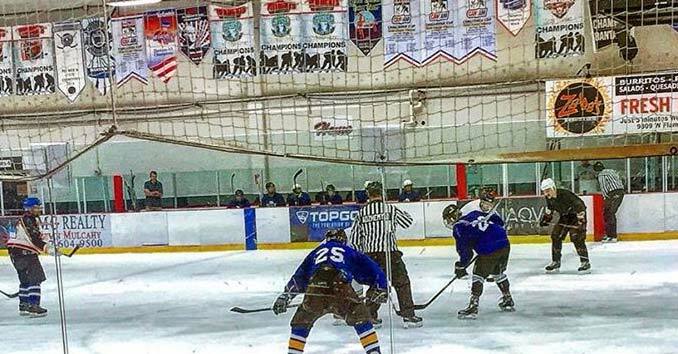 Here’s a list of the top places for teens to hang out in Vegas. 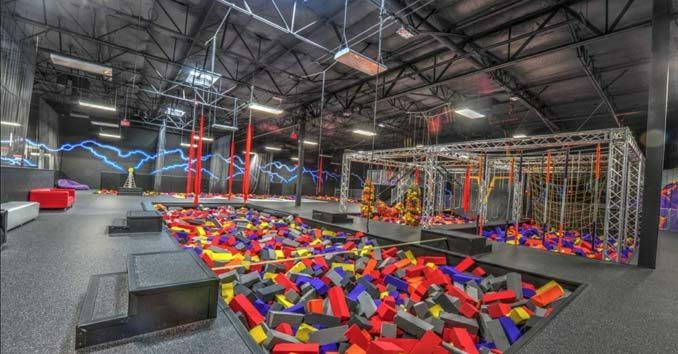 This trampoline park features an enclosed dodgeball area with wall to wall trampolines, a trapeze, aerial silks, foam pits, and 25,000 square feet of open trampolines. 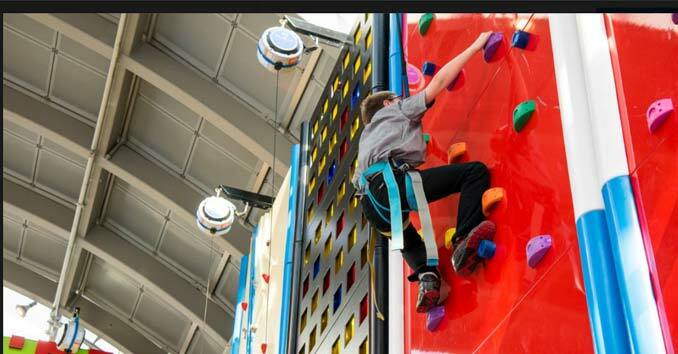 There is also a ninja course with hanging rope swings, a rope bridge, a rock wall, a spider climb wall, and extreme monkey bars. Although it is a blast any time of day, teens will especially enjoy Gravidy’s club nights, blacklight jumping for those 15 and over. It costs $14 for an hour of jump time or $22 for two hours. 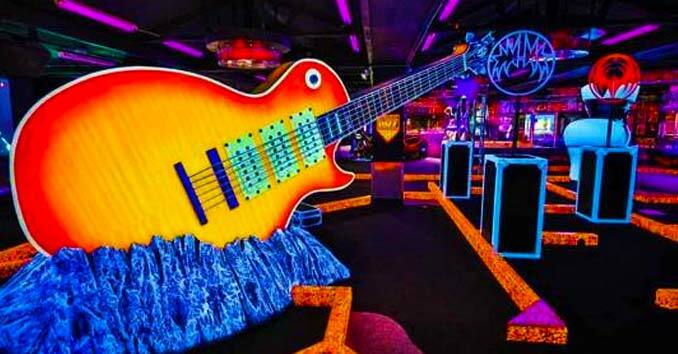 Rock and roll fans will be awestruck by KISS By Monster Mini Golf’s 14,000 square-feet of KISS-themed attractions, including a glow-in-the-dark 18-hole miniature golf course, arcade games, a KISS rock ‘n’ roll gift shop, a KISS museum, and live DJ’s playing KISS music. It costs $11.95 for 18 Holes, but locals who show a valid NV ID can golf for $9.95. Score points, defend your team, and most importantly–survive! Every game is a 15-minute showdown between you and your enemies in a multi?level arena filled with music, obstacles, and lights. Games last fifteen minutes and cost $8.50. Seasonal and membership discounts are available. The Red Rock houses a movie theater, a food court, a medium sized arcade, and a 72 lane bowling center, making it a great place for teens. The bowling alley offers a free game with the purchase of a movie, all you need to do is present your ticket stub at the register. If you come on Tuesday, the theater’s discount day, you could end up seeing a movie, having lunch, and going bowling all for under $20. Cowabunga Bay is the perfect place to spend a summer day. 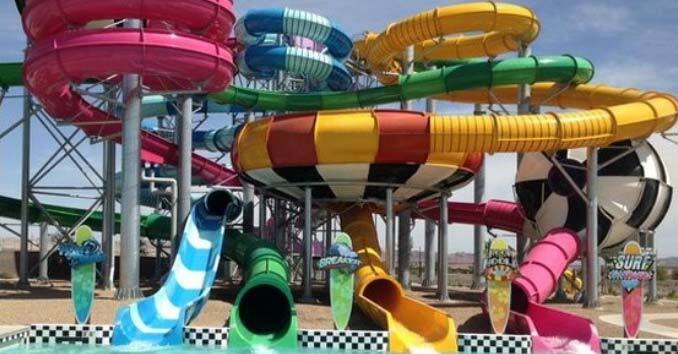 Cool off with a ride down one of their many water slides, a swim in the day pool, a float down the lazy river, or an ice cream from the snack bar. 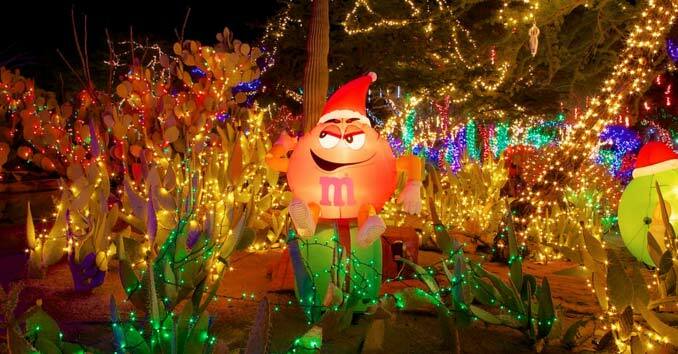 They offer many specials throughout the year, including summer discounts, yearly free days for students with good grades, and Christmas Town–which transforms the water park into a winter wonderland filled with holiday activities and light shows during the winter season. This place has it all. 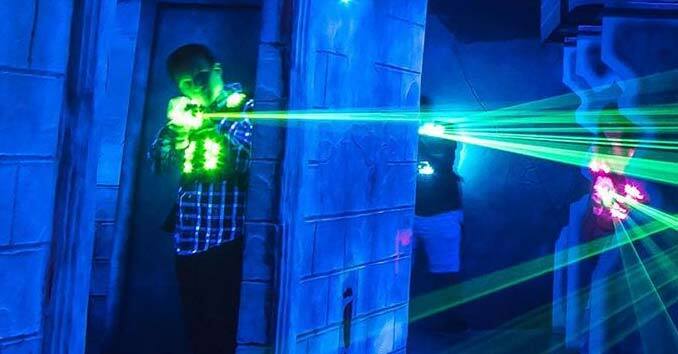 With indoor go-karts, mini golf, laser tag, and a rock wall, it’s a one-stop shop for anybody seeking a thrill. Prices vary depending on what attractions you choose, but they do offer a $1.50 discount on single attractions if an NV ID is presented. 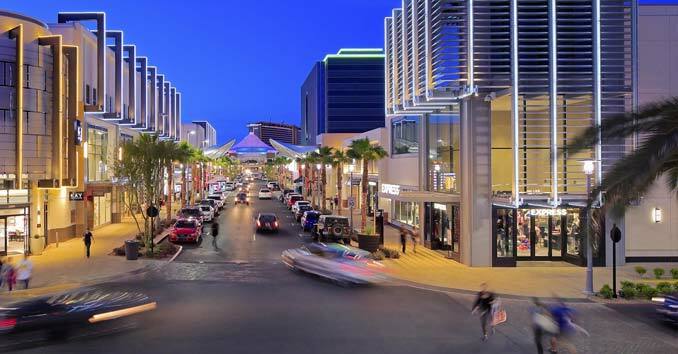 If you’re looking to do a little shopping, Downtown Summerlin is the place to go. This outdoor mall contains 125 different shops, including popular chains like Forever 21, H&M, Hot Topic, Dillards, Macy’s, and many others. There is also over 30 restaurant options, a movie theater, and plenty of seating outdoors. 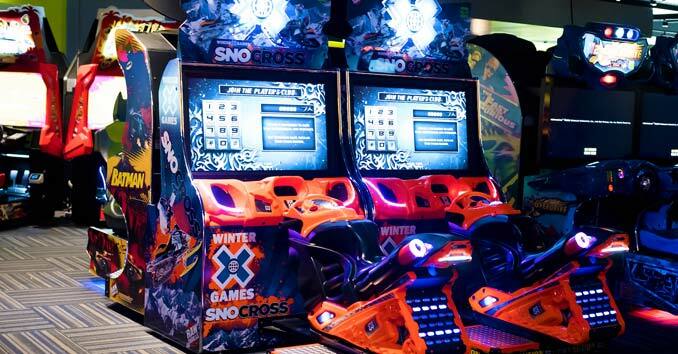 This is not your average arcade. In addition to the 10,000 square foot gaming floor, Gameworks has an eight-lane bowling center, a restaurant, two pool tables, and an esports gaming center. The arcade offers a mix of classic, ticket redemption, and video games. Although it’s unlikely you’ll get bored, Gameworks is located in the Town Square mall, so there are many other stores and restaurants within walking distance. 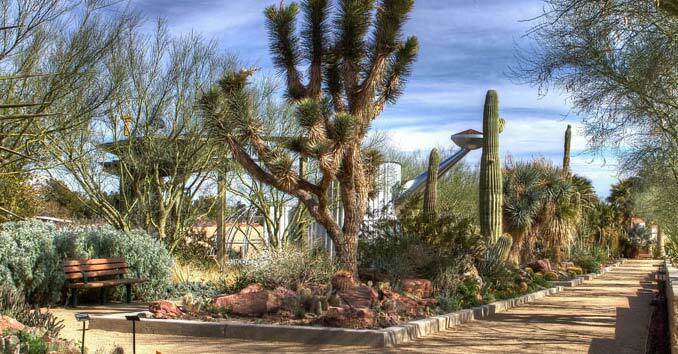 Springs Preserve is a 180-acre historical site honoring Las Vegas’ history–featuring museums, seasonal exhibits, outdoor events, eight acres of Botanical Gardens, and Boomtown 1905, a historical recreation of an early Nevada street. There are multiple trails to walk, and even bikes available for rental. If you get hungry, stop by the Divine Cafe for lunch or a snack. With so much to do, the Springs Preserve is a great place to spend a day, and definitely warrants repeat visits. They host events nearly every day, so be sure to check their calendar to see what’s going on during your visit. Tickets for Nevada residents are $9.95, but if you’re under 17, it only costs $4.95. They also sell memberships, $30 for an individual and $60 for a family. This is one place you’ll want to bring friends (even if it’s only to watch them fall). Admission on most days is $9 for entry and $3 for skate rental, but they do offer discount days during the summer, school breaks, and on holidays. 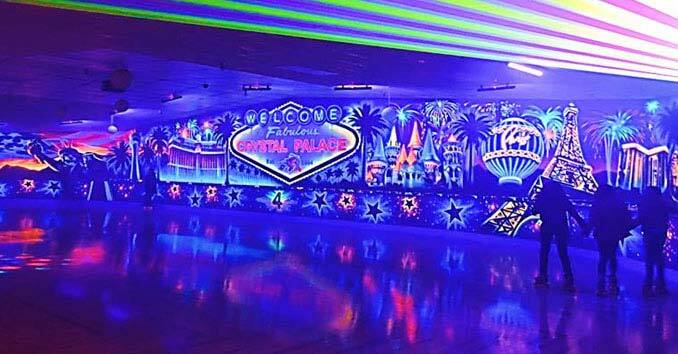 They also frequently host special events, from cosmic skating on Friday nights to family skate days on Tuesdays. The facility contains an arcade and a snack bar in addition to the roller rink. 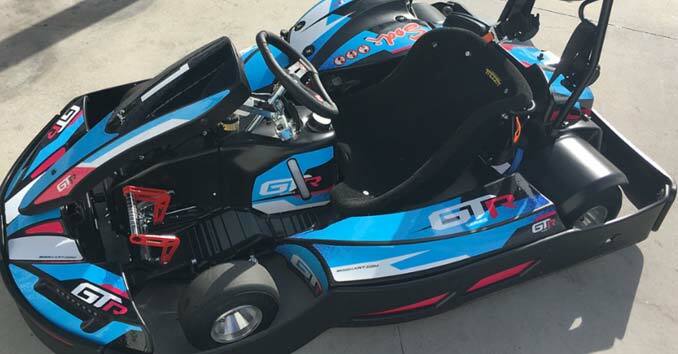 The inside of the Mini Gran Prix contains a range of arcade games– from classics like skeeball and air hockey to newer video games. Outside, you’ll find various rides, including a mini roller coaster, the tornado twister, three separate race tracks, and a giant slide. Teens sixteen and over with a license can even ride the Adult Gran Prix Cars, the fastest cars on the largest track.